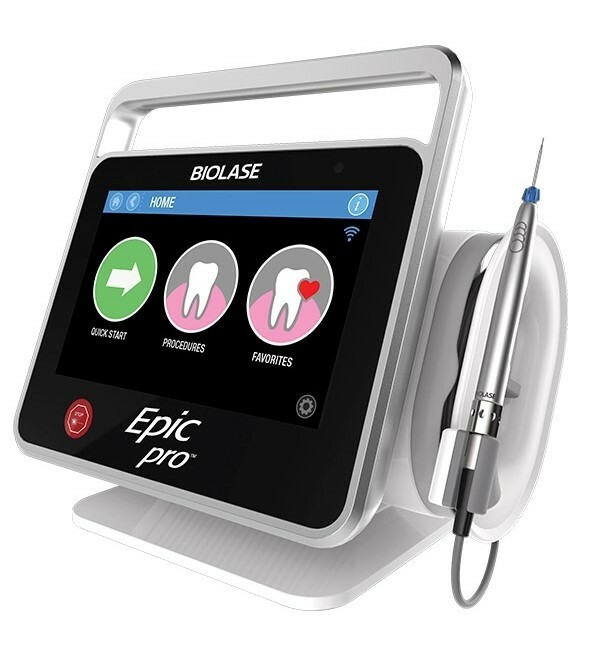 Epic Pro is the first premier diode laser in dentistry and offers the most power of any diode on the market. 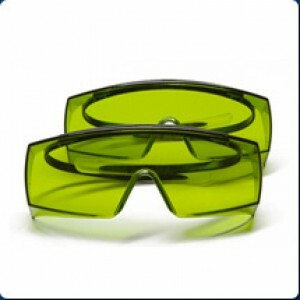 Providing truly unique features for managing tissue more gently. 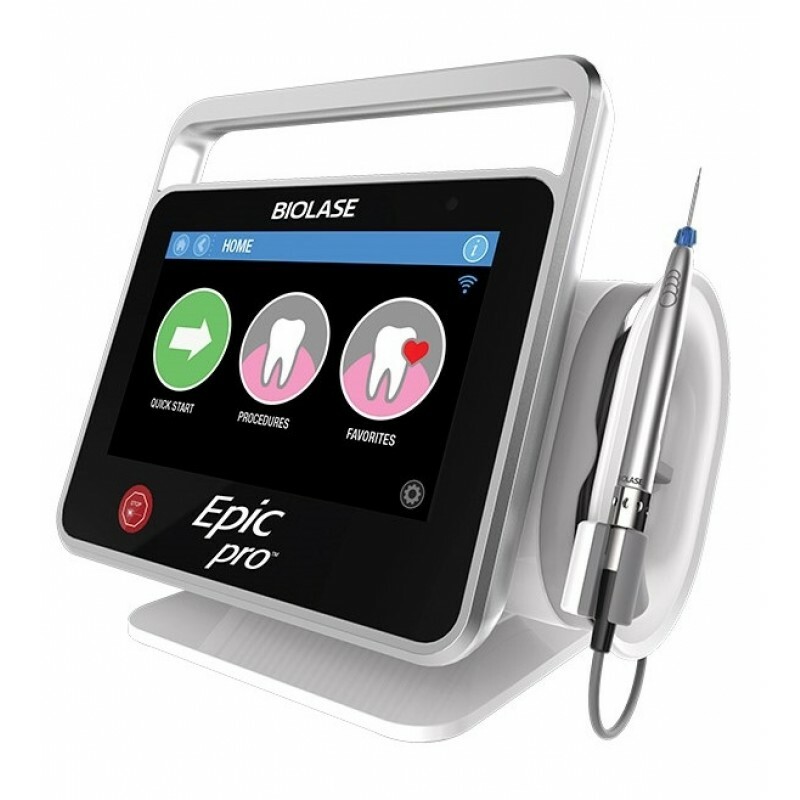 Features industry first, Super Thermal Pulse technology, real-time Automatic Power Control, and pre-initiated pro tips with Smart Tip technology to provide unmatched cutting speed, consistency, safety, and precision.